Pentagonal-donut, a.k.a. Angular 5.0.0, was announced by the search giant on Wednesday evening, after a long wait that included a pushed launch date. But more than a month’s worth of delays aren’t the only reason why developers are seemingly foaming at the mouth to get their hands on this new framework. The update to version 5.0.0 includes a heaping pile of new features, bug fixes and overall improvements. While we won’t get into the weeds of every nook and cranny of this update, let’s take a look at some of the most important changes that promise to help you build leaner, faster and more reliable apps. In Angular 5.0.0 the build optimizer has been turned on by default. With this tool, developers will be able to take advantage of improved tree stacking by allowing the build optimizer to mark portions of your app as “pure.” Further, this tool will help eliminate Angular decorators from your runtime–allowing them to be used in compiling, while avoiding the slowdown they can bring the user. All in all, this update is important because it helps developers get closer to Google’s vision of instant apps. The latest Angular update also includes quite a few improvements to existing compilers. Here, they’ve moved TypeScript Transforms into a default setting and have focused on preserving whitespace. Together, the two improvements have helped reduce build times by about 95 percent, according to the Angular team. That means they’ve been able to reduce build times from an average of 40 seconds all the way down to just 2. The importance of this, once again, is smaller builds which lead to better load times and, in turn, better user experience. 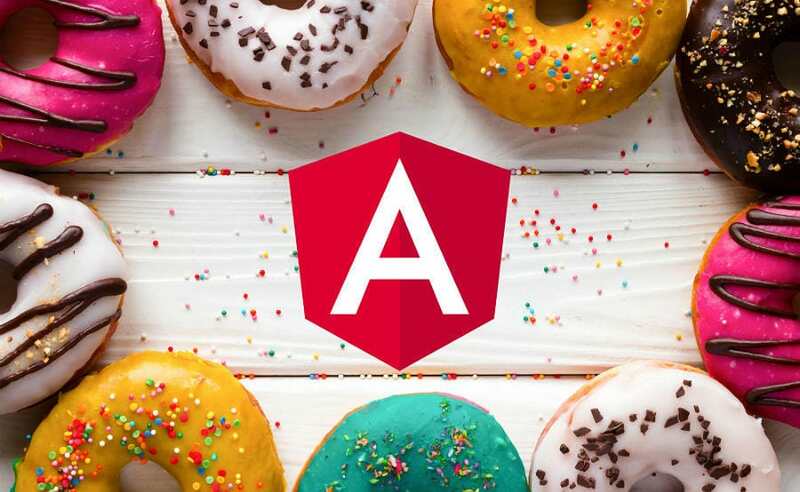 These quick takeaways barely scratch the surface of what Google has introduced with Angular 5.0.0, but they represent some of the most important improvements. If you’d like to learn more about Pentagonal-donut, you’re best resource will be Google’s blog on the update as well as their more extensive changelog. And don’t forget to sign up to the Onward Search newsletter at the top of this page to get important updates on news like this.